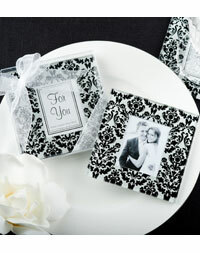 Castle wedding favors complete every bride’s dream of a fairytale wedding! What’s the best way to finish it off? Send your guests back to their own little castles with a memento they would never throw away or keep behind their closet doors. So look no further, we have collected great ideas for the best fairytale-related wedding favors. Believe me; you are going to love the selection. Let your guests feel like a king or queen with this crown design figure . Give your guests these key rings for the royal treatment. Most people like to be treated like royalty. The regal feeling of medieval times comes alive with this favor, which can also be ideal for a princess theme. These Victorian inspired chair alike transparent favor boxes bring elegance and style to any celebration. 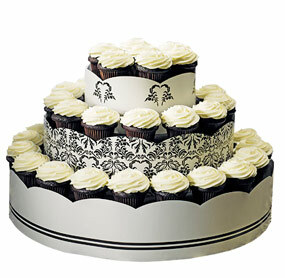 They can be filled with any sort of goodies that your guests will enjoy after the ceremony. They can also be used as unique placecard holders at your tables with the help of personalized stationery. A win win for you and your guests!